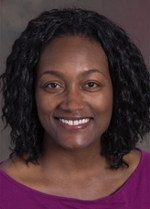 Erica Brown recently joined Interventional Radiology as a nurse practitioner. She previously worked in Emory Abdominal Radiology at Grady Memorial Hospital for nine years performing invasive procedures, evaluating and managing patients in both the inpatient and outpatient settings, and maintaining open communication with referring and treating clinicians. Erica received her MSN with a focus in pediatrics and family practice from Case Western Reserve University. She is also a 2012 Radiology Leadership Academy alumni. Junjie Wu received his PhD from Xiamen University in China. His area of focus is in magnetic resonance imaging (MRI) and brain imaging. 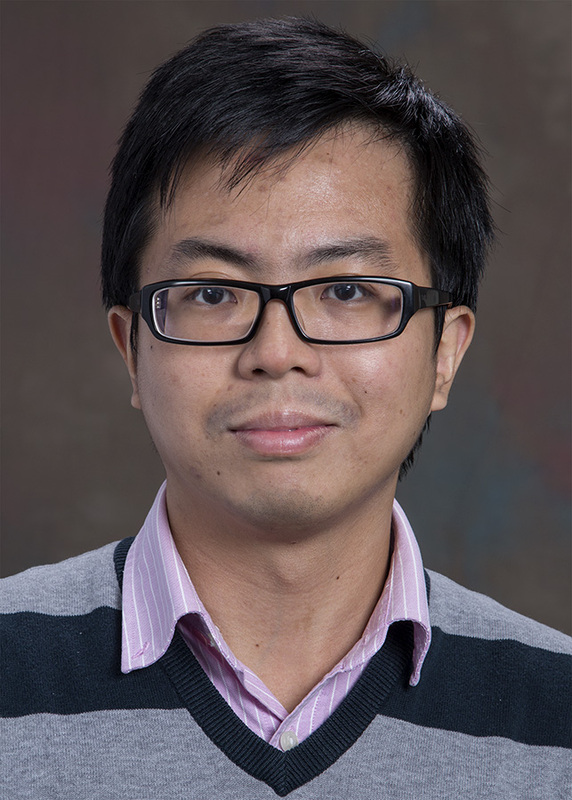 Prior to his post doctoral fellowship at Emory he was working on brain functional network analysis using electroencephalograph (EEG) and resting-state functional MRI.